SMALL SPACE, BIG RESULTS: Whether you are adding herbs to a large garden or a small pot you can count on big results. That fresh-from-the-earth taste provides richer flavors to your meals. 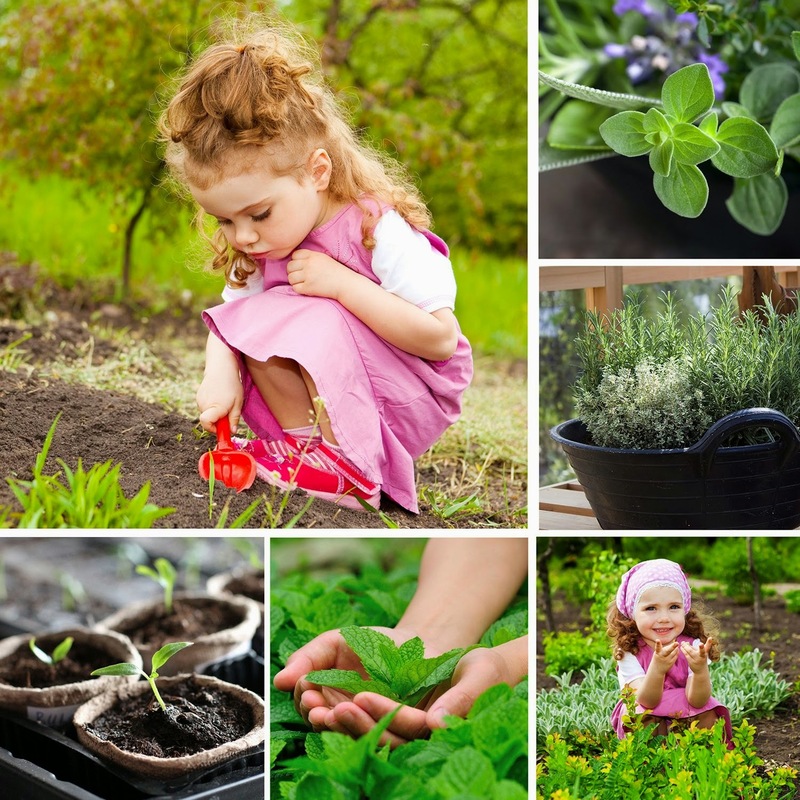 Herbs are easy to grow, provide a wonderful aroma and have a multitude of healthy nutritional benefits. 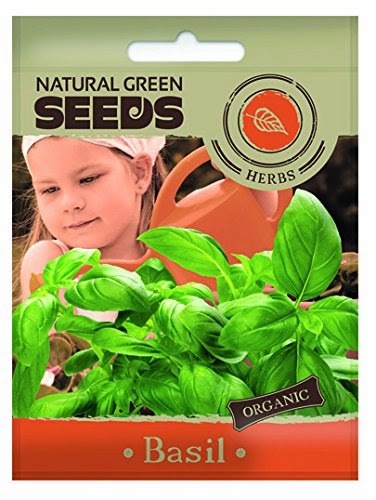 ORGANIC NON-GMO: We only offer the highest quality USDA certified Organic Non-GMO seeds. This means you can be confident that you and your loved ones are only planting a safe and healthy top quality product. We are proud to make this our guarantee to you! 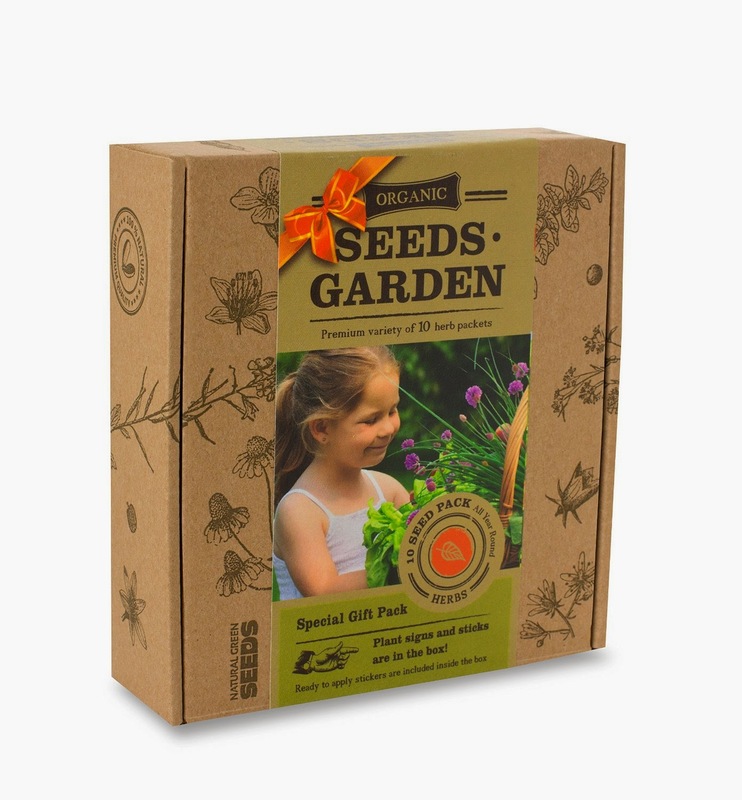 GIFT BOX: Our beautifully designed gift box includes different quantities of seeds. We believe plants are a gift of life, so we created a product that brought that vision to reality. Give yourself or those you love the humble yet powerful present that is a true symbol of health and growth! EASY TO GROW WITH GREAT RESULTS! 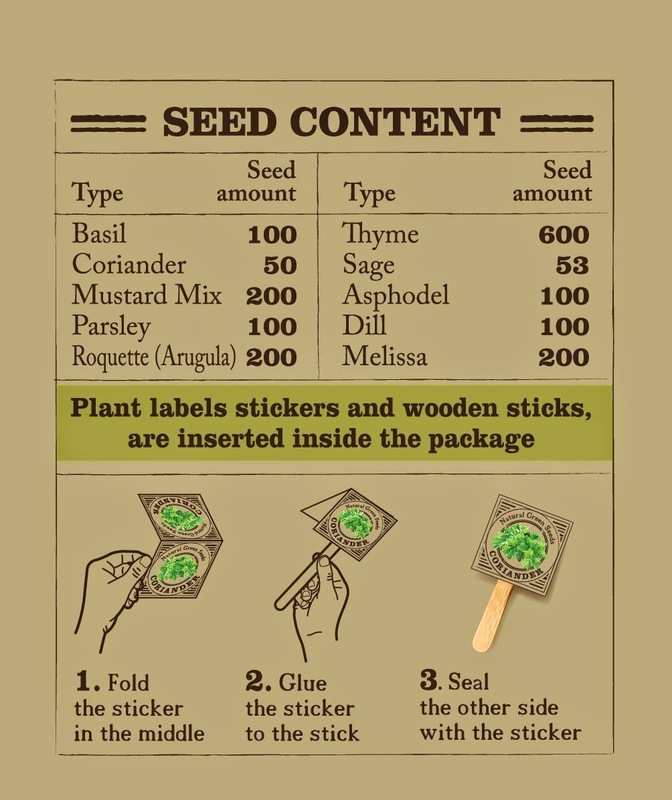 : Our seeds are easy to grow with simple to follow instructions printed right on the box. 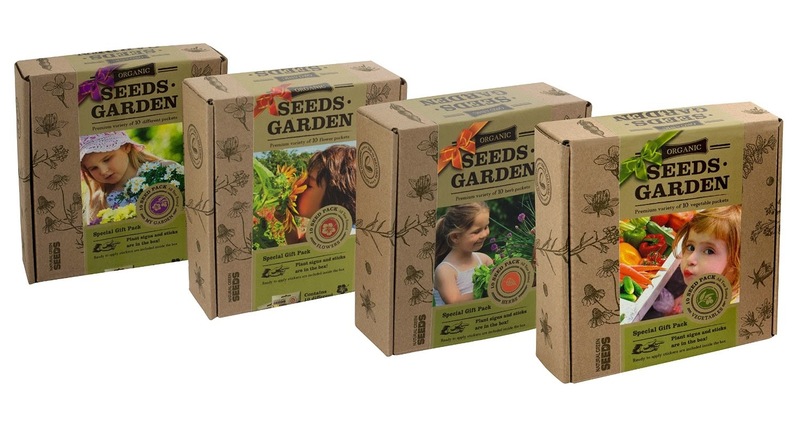 Our customers also have our Superior Quality Guarantee that our seeds will result in a high percentage of germination. 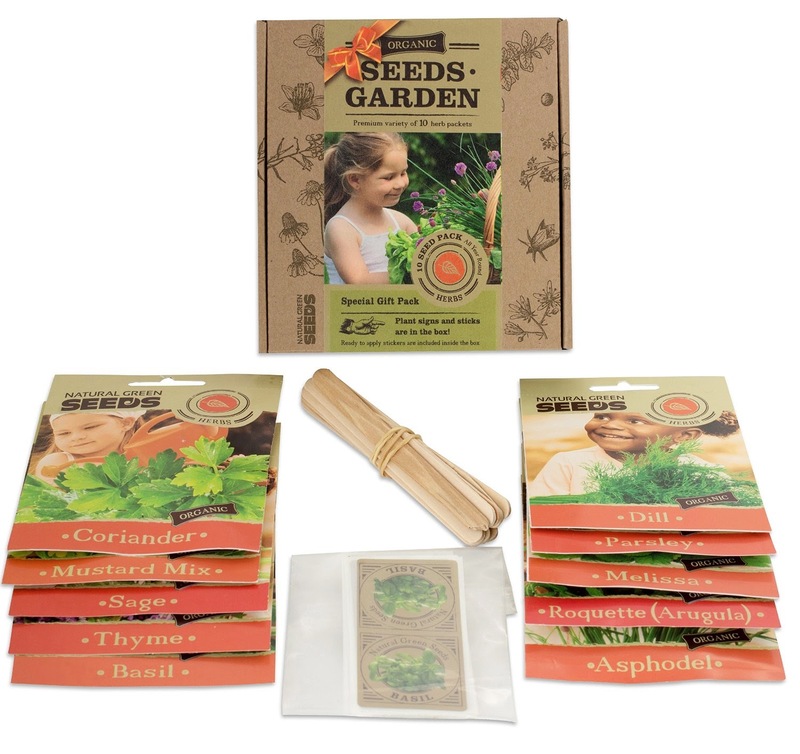 The seeds are also easy to handle, the sprouting time is quick and the blooms are beautiful. 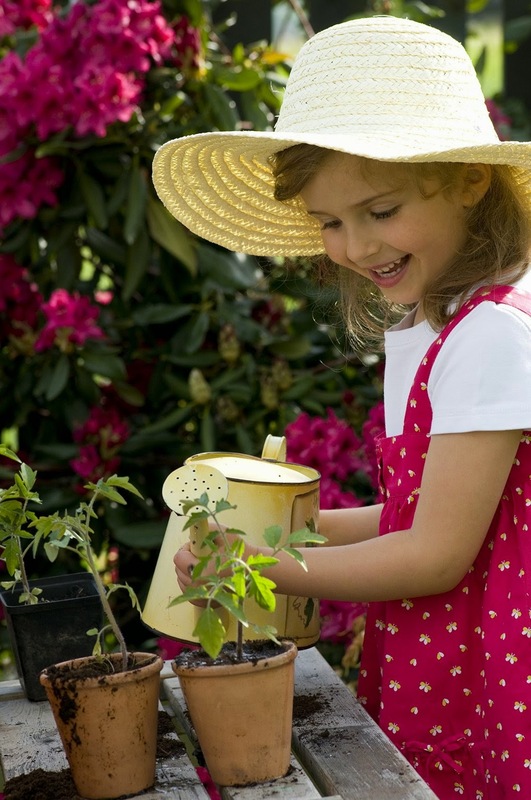 Sow them right into your garden soil or potting mix, and before you know it, you and your green thumb will be admiring the results! 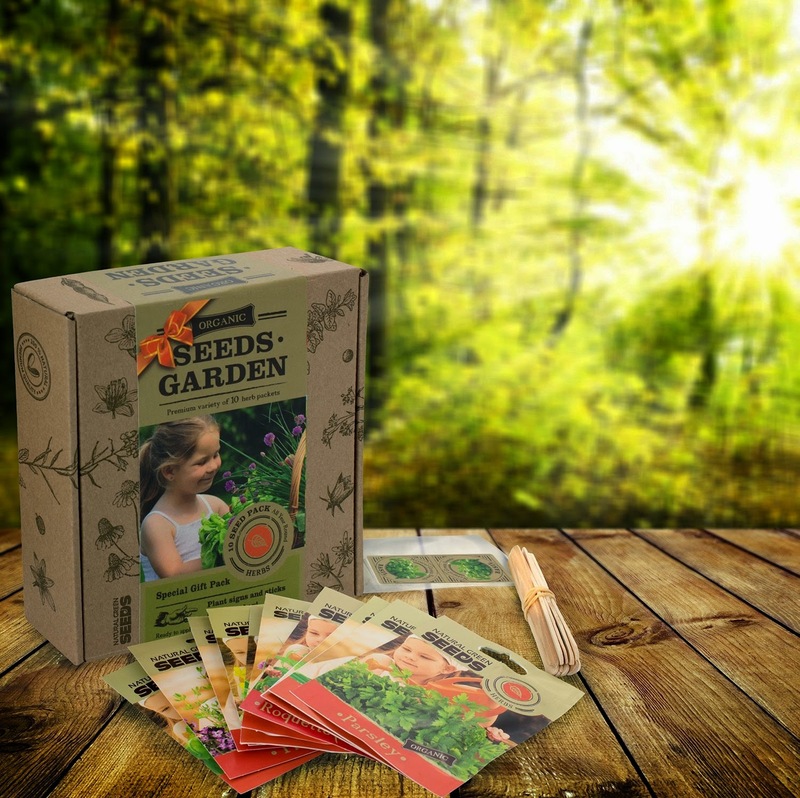 I was so excited to get this Organic Seeds Garden Gift Pack. It came with 10 herb packets with labels. The gift box is very nice, it would make a great gift for anyone. With Spring on it's way I am eager to get my garden started and I do that by first starting my pots inside. I got the little girls involved and they were eager to get started. We decided to grow an indoor herb pot that we can snip from all summer long. We had a lot of fun working together and talking about the herbs and what they smell and taste like as well as what dishes we would add them to. I think this is a wonderful educational tool for kids of all ages. I love that we can eat the fruits of our labors! I like that it comes with clear directions and lots of seeds. I will be posting progressive pictures as the herb pots grow.